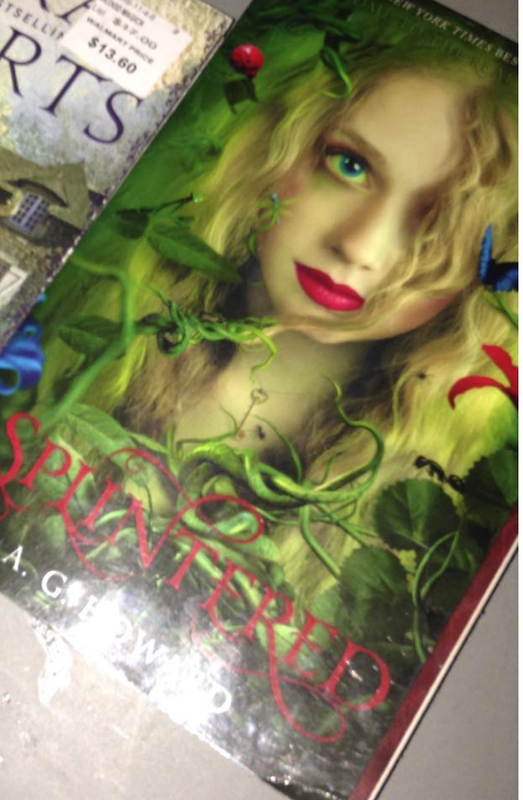 Splintered is a modern retelling of Alice In Wonderland. The summary of the story says that Alyssa Gardner is the great great great granddaughter of “Thee” Alice Liddell who met Lewis Carroll, and shared her story, then goes mad. After reading that Summary who would not want to read this book and see if Alyssa really is as Mad as the rest of her family? I know I sure did. So I pick up the first book, bought it home and wait till I had time to read it. I wasn’t sure I was going to even like it although I did like the summary. So finally I decided to read the book and here I am to share this wonderful review with you. On to the story or better yet off to the madness. As I stated above, Alyssa wants to know why the women in her family, starting with her great great great grandmother Alice, has gone mad. Well, not just mad but absolutely bonkers, since Alice venture down the rabbit hole. So she ends up visiting her mom, who is actually in a mental Institution and finds out through her mom, about this supposed curse of the Liddell women bloodline. After the visit with her mother takes a disastrous turn, Allie ends up at home and finds more clues to the supposed curse. The curse leads Allie aka Alyssa to Wonderland and off to the real adventure waiting for her and her family legacy. As Allie enters Wonderland, she finds out her family real legacy and the reason it has been hidden for so long. But of course darling I can’t tell you that truth, it's up to you to go read Allie book and find the Legacy's truth. As for the book, it was an excellent read, I could not put it done. I devoured this series, in fact, I finish the entire series within a week. I would have finished it sooner if I had all of the books but I had to buy the last two and wait. 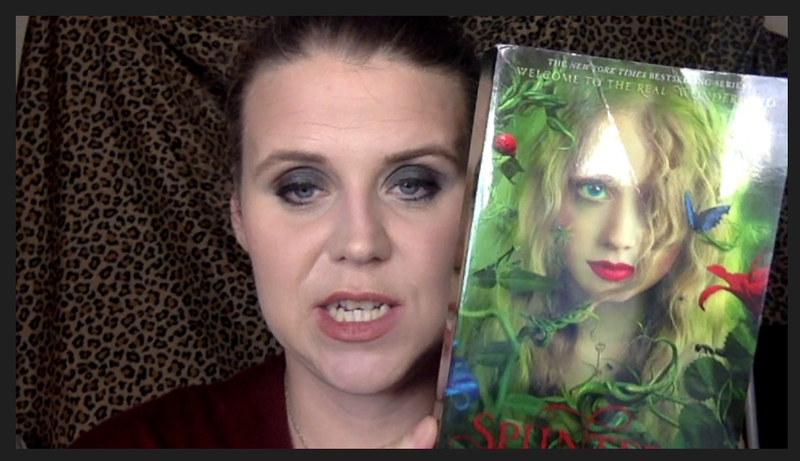 I would recommend this series to anyone and everyone who wants a fresh retelling on an old fairy tale. These books were as exciting to read as the original two books by Lewis Carroll. They had the same sense of madness throughout them that you would find in Carroll’s book except with a more of Tim Burton imagination and description tone to them. They reminded me a lot of Alice In Wonderland meets Corpse Bride meets Nightmare before Christmas mix with a lot bit of Fairy dust. So if you love Tim Burton, you will for sure love these books and want to read them.The major thing that I did want to note is that I notice the first book is about Alyssa entire journey into Wonderland, and the other two books more or less show the actions and opinions of everyone else around her. So you get to see the journey through all of the main characters in a way. I give the entire series a five out of five stars. I definitely say you should buy these books and read them like right now. I can not wait for AG Howard next book Rose Blood about the phantom of the Opera. Below will be listed all links and I hope you find this Review helpful. Now I am off to find six impossible things to believe in before my next review on this amazing series.